April | 2015 | Wine Etc. For those who enjoy creme brulee, this beer will not disappoint. I mean, it’s not the same as eating creme brulee, but the flavor is very reminiscent. I love stouts for their rich, creamy flavor, but can’t always drink many in one sitting. This is stout fits that category perfectly because of it’s very bitter finish. It has a bittersweet bite and tastes best at room temperature. 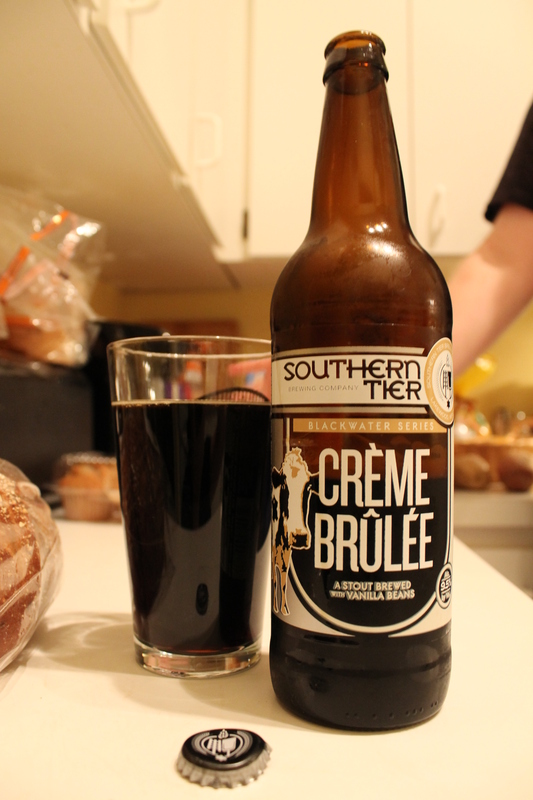 The Southern Tier Blackwater Series Creme Brulee label says it’s brewed with vanilla beans. At 9.5% ABV this 22 oz. beer was $8 at the Craft Beer Cellar. This was a perfect desert for sipping. I feel like it would taste wonderful poured over vanilla ice cream. 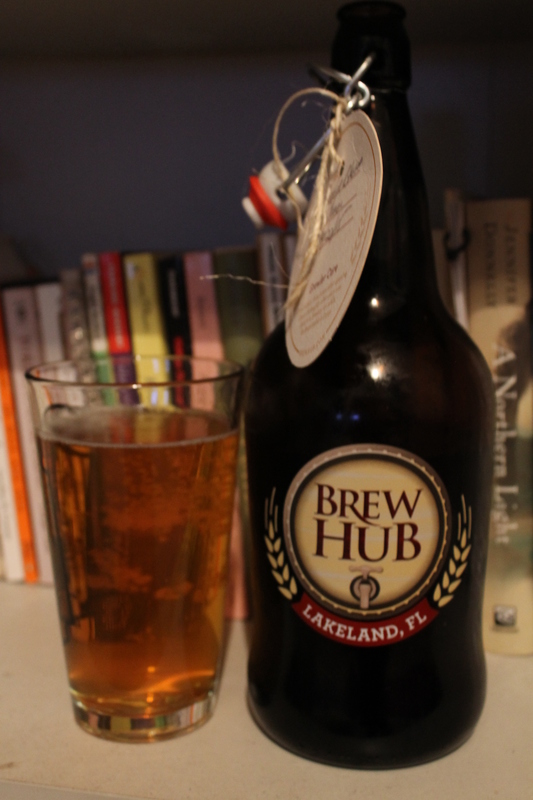 I recently had the opportunity to tour the Brew Hub in Lakeland , and it was awesome. For a beer geek like myself it was super interesting to check out the facility, but for those who are more into the taste they will be equally as pleased. It’s like a mall for beer. On tap they have several different breweries products so not only do you have a variety of types of beers, you also have a variety of brands of beers. 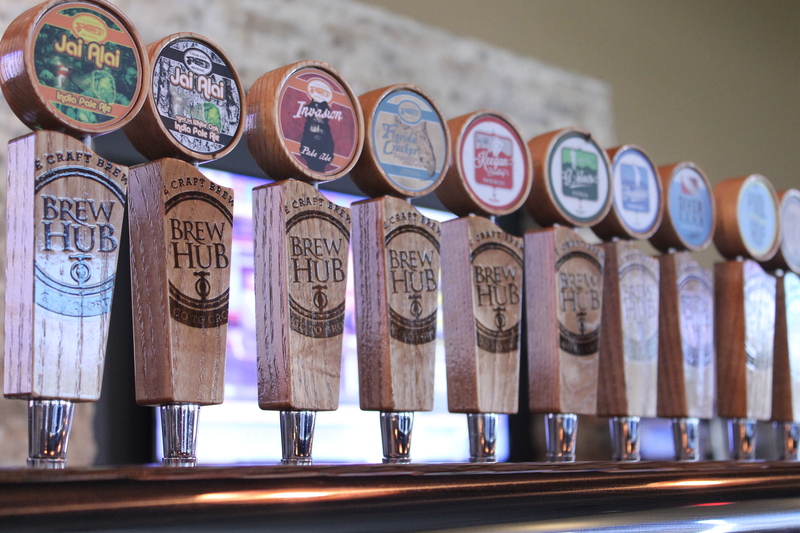 It’s better than a bar because your beer is freshly brewed, not just freshly tapped. They even have a small menu provided from local food truck Red Door, which serves delicious beer cheese mac n cheese. They also sell cans, bottles and growlers on site. After trying a flight of four beers I ended up taking home a growler of Orange Blossom Pilsner. This place is worth checking out and will soon become a nationwide business in no time. I will definitely be returning soon. We opened the other bottle of Israeli wine from my birthday for our Passover dinner since it is kosher wine from Galilee. 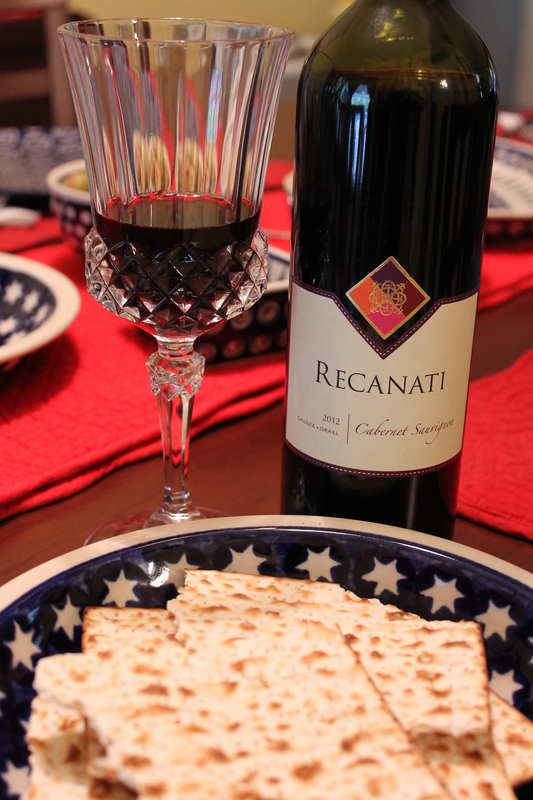 This Recanati 2012 Cabernet Sauvignon was $15.99 from Total Wine at 14.5% ABV. It says on the label it’s aged in French oak barrels for five months and it adds a nice smoky flavor to this bold wine. 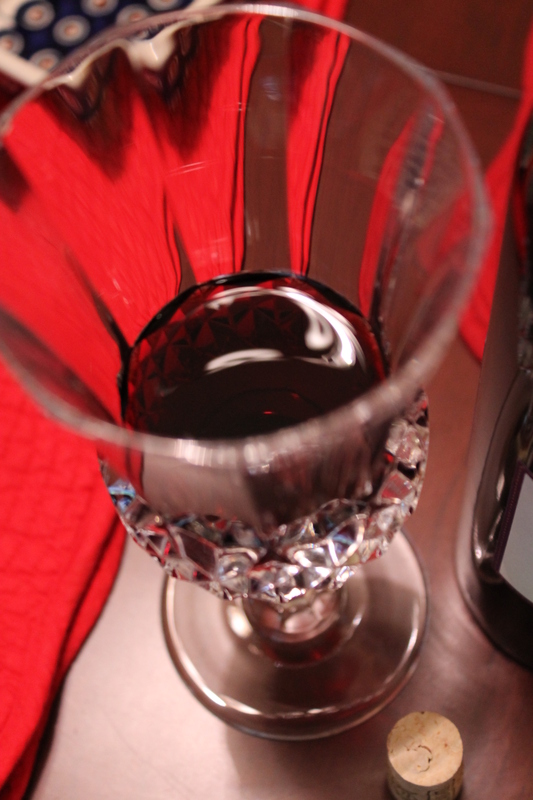 It’s full of flavor, dry, but not with a harsh tannin after taste. The scent of blackberries and plumb add a nice touch. This is definitely one of my favorite Cabs yet.